Here is a Nice Car! 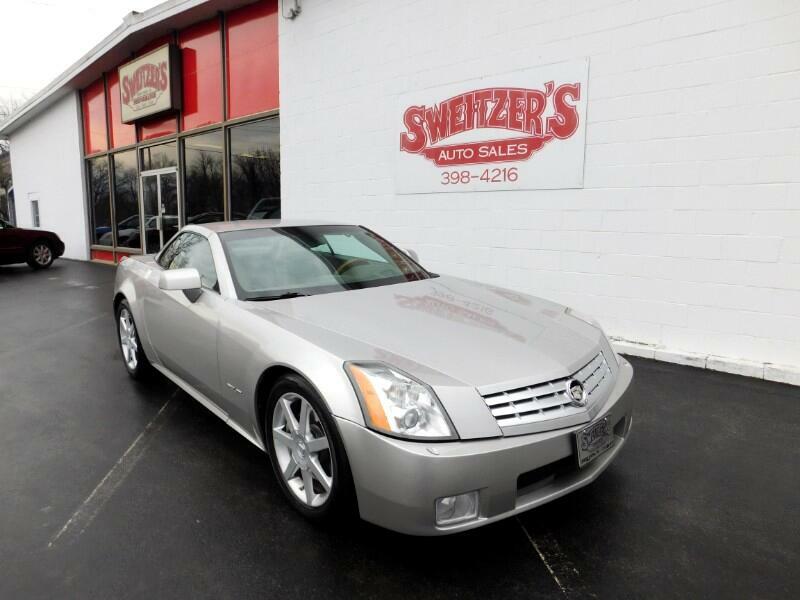 This is a 2005 Cadillac XLR with 85,527 miles. This car has Heated Leather Sunroof, Navigation and Heads up Display. It is all Serviced and ready to go. Call or stop in for a test drive.